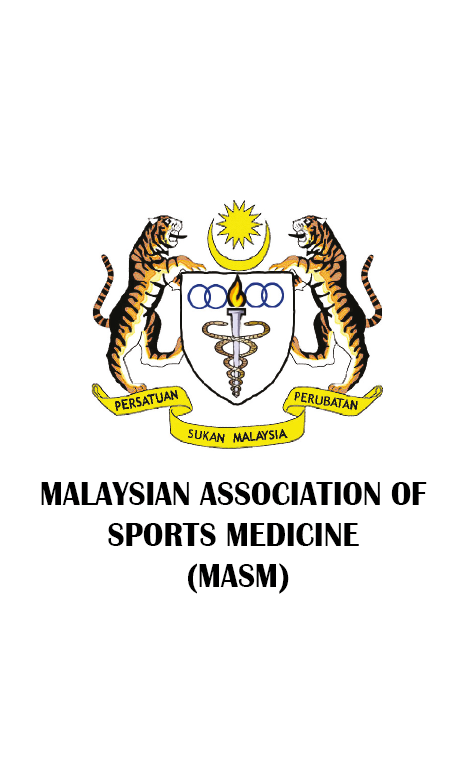 T The Malaysian Association of Sports Medicine was founded in 1973. It was a brainchild of Tan Sri Majid Ismail, Tan Sri Jegathesan, Prof Dr. Chan Onn Leng and Dr. T. Thinakaran who sought to establish a local organization that encapsulates professionals from all the diverse fields of sports medicine and sciences. It comprises of orthopaedic surgeons, sports physicians, physiotherapists, chiropractors, dieticians, other health allied professionals, sports scientists, sports trainers, academicians & etc. MASM aims to provide support and education to athletes and individuals aspiring to undertake regular physical activity at all levels. At a community level, MASM encourages recreational and physical activity as well as educating its members about healthy lifestyle choices with the aim of reducing the incidence of non- communicable diseases.